Per his military service record (regimental no. 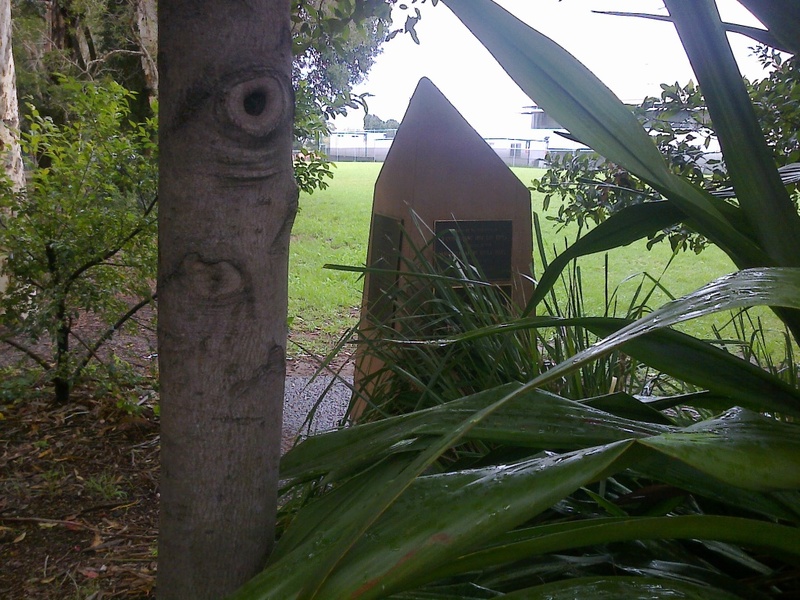 4857), Joseph Ramond McGuire was born at Redfern, N.S.W. He gave his age as 33 years and 10 months, his marital status as single, and his occupation as tinworker labourer. His description on his medical was height 5 feet 2 ½ inches tall, weight 126 lbs., with a dark complexion, brown eyes, and dark hair. His religious denomination was Roman Catholic. He claimed to have two months previous service with the AIF from 3rd of May 1915 to 8th of July 1915, being discharged for bad conduct. He completed his medical on the 11th of November 1915 at Ashfield and was attested on the 11th of November 1915 at Ashfield. On his embarkation roll his address at time of enrolment was 60 Hanover Street, Waterloo, N.S.W., and his next of kin is listed as his father, B. J. McGuire, 60 Hanover Street, Waterloo, N.S.W. Along with many of the Coo-ees, Private McGuire departed Sydney on the HMAT Star of England on the 8th March 1916. He arrived in Egypt on the 11th April 1916. On the 19th April 1916 he transferred to the 45th Battalion in Egypt. On the 2nd June 1916 Private McGuire left Alexandria aboard the Kinfauns Castle bound for France, arriving at Marseille on the 8th June 1916. On the 20th July 1916 whilst the Battalion was conducting training at Berteacourt Les Dames Private McGuire was charged with drunkenness in billet and being absent from 2 p.m. Parade. He was awarded 2 days forfeiture of pay. On the 12th August 1916 during the Battle of the Somme, Private McGuire was wounded in action, receiving a shrapnel wound to his wrist whilst the 45th Battalion was in action in the vicinity of Pozieres, France. He was evacuated to the 25th General Hospital where he remained till the 17th August. He was then sent to the 4th Division Base Depot. On the 30th September he was sent back to the 45th Battalion, arriving on the 1st October 1916, whilst the Battalion was manning the front line in the vicinity of Pozieres. On the 27th November 1916 the 45th Battalion came out of the front line after being in action in the vicinity of Guedecourt. During this time the weather had been miserable with constant rain. Private McGuire was one of the casualties evacuated to the 36th Casualty Clearing Station with trench feet. On the 29th November 1916 he was sent to the 3rd Stationary Hospital at Rouen, France. On the 4th December 1916 he boarded the hospital ship Carisbrook Castle at Le Harve for evacuation to England. On the 5th December 1916 he was admitted to the 3rd London General Hospital at Wandsworth. Private McGuire marched out of the 3rd London General Hospital on the 20th January 1917 and went on leave till the 5th February 1917 when he reported to the 1st Command Depot at Pernham Downs. On 8th February 1917 he was transferred to the 4th Command Depot at Wareham. On the 27th March 1917 whilst still at the 4th Command Depot Private McGuire was charged with neglecting to obey orders re bounds, and he was awarded forfeiture of 4 days pay and 7 days confined to barracks. On the 15th May 1917 Private McGuire was transferred to and taken on strength of the 61st Infantry Battalion that had just been formed. Later that year the 61st Battalion was disbanded. On the 12th September 1917 Private McGuire departed Southampton, arriving at Le Harve on the 13th September 1917 where he marched into the 4th Australian Division Base Depot. On the 16th September 1917 Private McGuire was charged with being absent from 9.30 p.m. till 10.50 p.m. He was awarded forfeiture of 2 days pay. On the 21st September 1917 Private McGuire left the 4th Australian Division Base Depot to rejoin the 45th Battalion. He was taken on strength on the 22nd September whilst the Battalion was waiting in the vicinity of Steenvoorde, Belgium, to go into action. From the 25th September 1917 till the 1st October 1917 the Battalion was involved in offensive operations in the vicinity of Westhoek Ridge, Belgium. On the 29th September Private McGuire received a bomb wound to his right leg. Private McGuire was being evacuated to the 10th Casualty Clearing Station when he succumbed to his wounds on the same day. 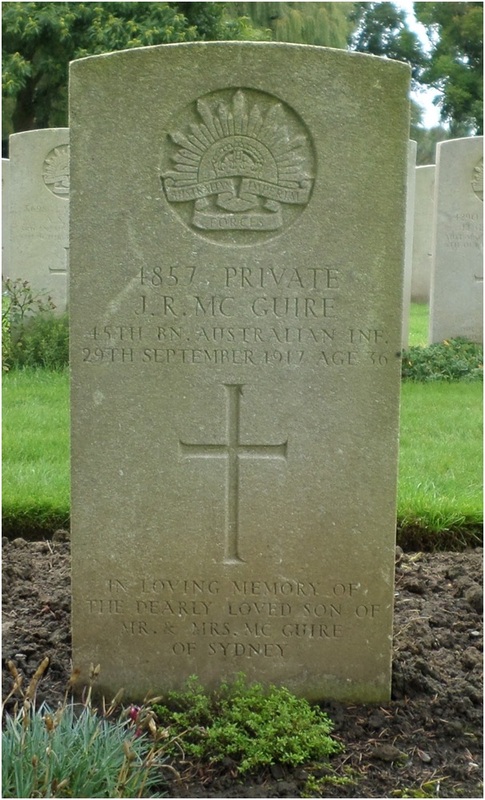 Private McGuire is buried at the Lijssenthoek Military Cemetery, Belgium. Later on Thursday 28th August 2014 we drove to Lijssenthoek Military Cemetery in Belgium, which is located 12 km from Ieper (Ypres). According to the Commonwealth War Graves Commission website http://www.cwgc.org/, the village of Lijssenthoek was on the main communication line between the Ypres battlefields and the Allied military bases in the rear, and was used for casualty clearing stations. Lijssenthoek Military Cemetery contains 9901 Commonwealth graves from the First World War, as well as 883 war graves from other nationalities. Joseph Raymond McGuire, a labourer who joined the Coo-ees at Ashfield, is the only Coo-ee buried in this cemetery. He died of wounds on 29th September, 1917. 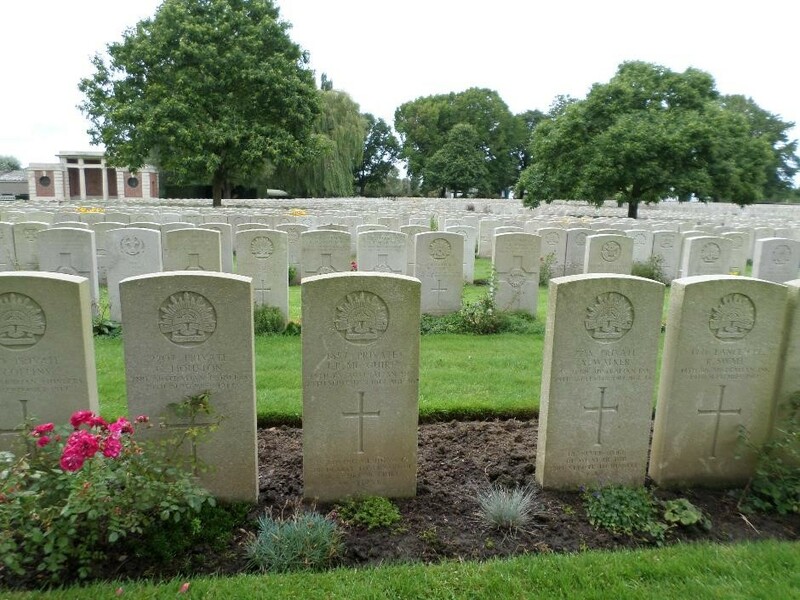 The photograph below shows Joseph Raymond McGuire’s headstsone (centre) at Lijssenthoek Military Cemetery. 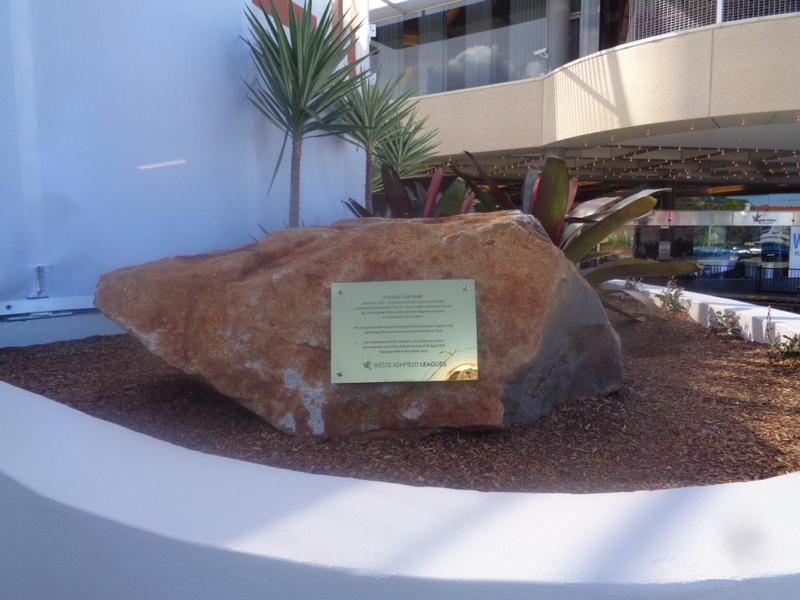 A photograph of the headstone on Joseph Raymond McGuire’s grave will be added to his individual blog entry, and form part of a Roll of Honour for the fallen Coo-ees on this blog, after our return to Australia.